We offer Hoffman-led evening support groups in London, Brighton, Bristol, Manchester, Dublin, Amsterdam and the Middle East. Local Hoffman groups are a fun way to keep your Process insights alive. 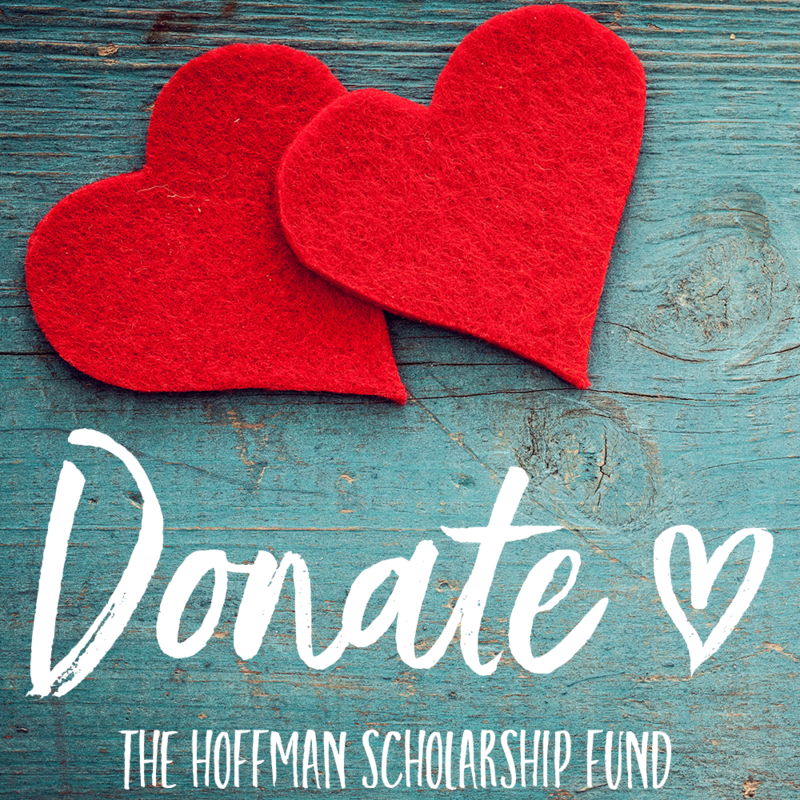 In this relaxed environment, you have a safe space to share authentically, deepen your learning, build a support network of other local Hoffman graduates, and reconnect to your Hoffman Toolkit. 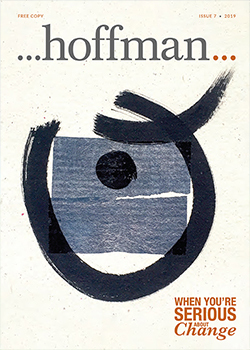 Come on your own or with a Hoffman buddy on a drop-in or regular basis. 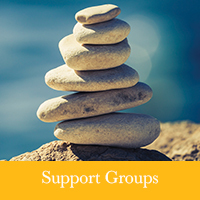 Support groups are purposefully kept affordable so that you can come regularly/often. Post-Process support events take place regularly throughout the year. You can see a summary by date on the Post Process Events page here. The Hoffman Graduate App is now available for Apple and Android devices.